This tour especially offers you a complete experience in the sea (Sampan ride), land (Peak Tram) and sky (Helicopter). 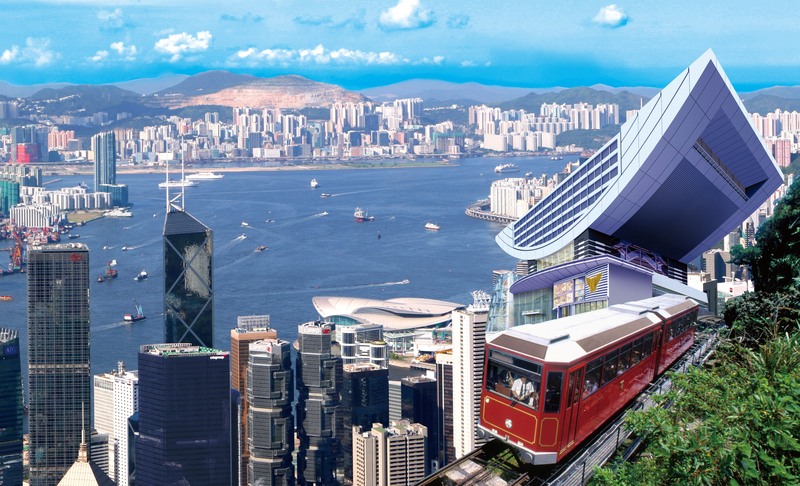 After hotel pick up, tour begins by taking the Peak tram to Victoria peak and visit Sky Terrace 428 – The highest viewing platform in Hong Kong. 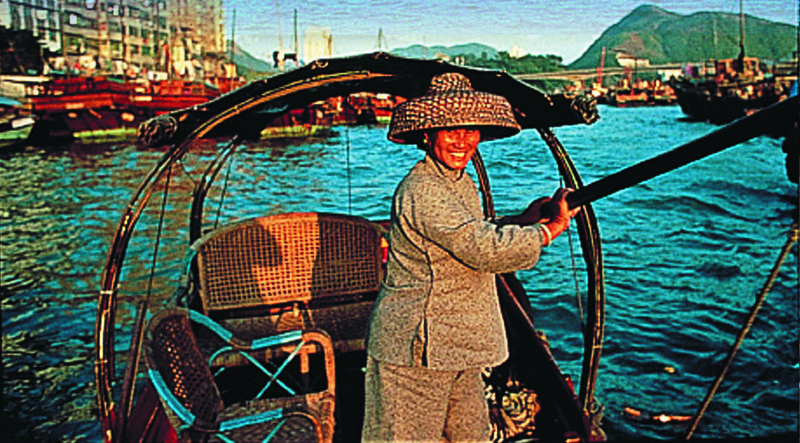 Afterwards, we will visit Aberdeen Fishing village and a sampan ride is included for a closer look at the Aberdeen Typhoon Shelter. 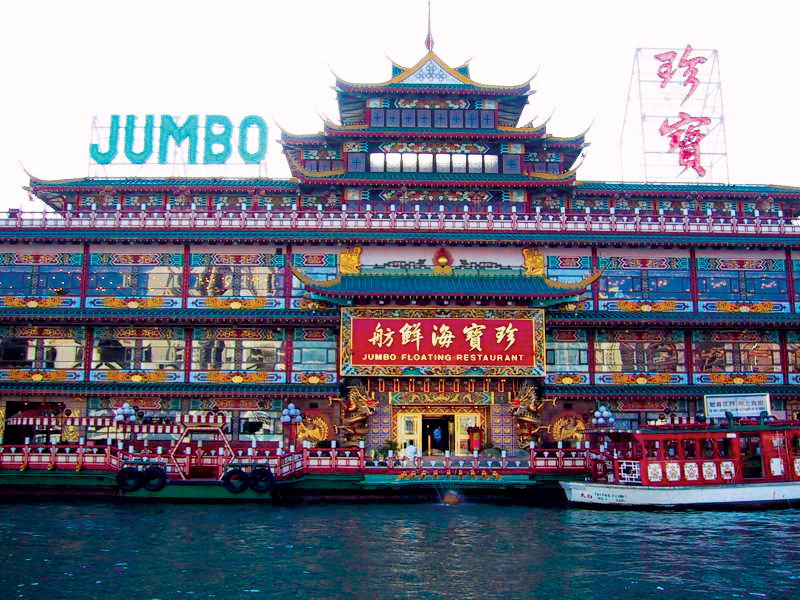 Dim sum lunch will be served at the world famous floating restaurant - Jumbo Kingdom. After lunch, an exclusive access to the QTSA award winning TSL Jewelry with exclusive discount has been arranged for your chance to purchase goods at a bargain. The highlight of the tour will be the helicopter ride across Hong Kong Island – taking off at the famous Peninsula Hotel. Fasten your seatbelt and be ready to experience an awe-inspiring bird’s eye view of Hong Kong! After a full day of fun, we will transfer you back to your hotel. Remarks: Jumbo Floating Restaurant will temporarily suspend for maintenance from 22/4 to 7/5. During this period, the tour will arrange having semi-buffet lunch in Ovolo Southside Hotel instead. Peak Tram - Exclusively Arranged for you! TSL is one of the few merchants that are the receiptian of the Outstanding QTS Merchant Award for more than 10 years and counting. Known for offering a wide range of products from quality cut diamonds to outstanding original design handcrafted jewellery, a visit to the TSL factory will give you an exclusive first-hand experience on its state of art jewellery facility. 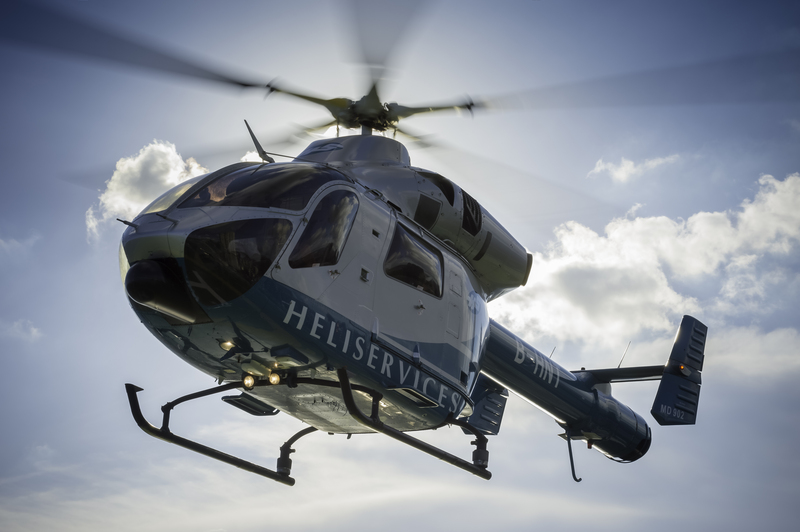 Remarks :Flight operation is subject to the decision to the helicopter service provider. Should the helicopter flight be cancelled due to bad weather or safety reasons, a HK$1,200 per passenger will be refund. Note: When the peak tram is suspended, coach will be arranged to visit to the Peak. * Tour requires a minimum of 3 people to operate. 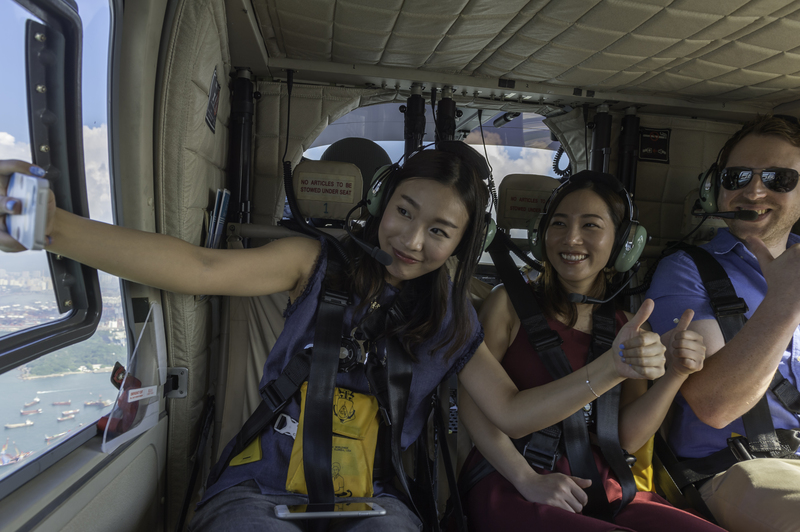 If there are only 2 people join the tour, there will be a surcharge of HK$1,800 per person for the helicopter ride. 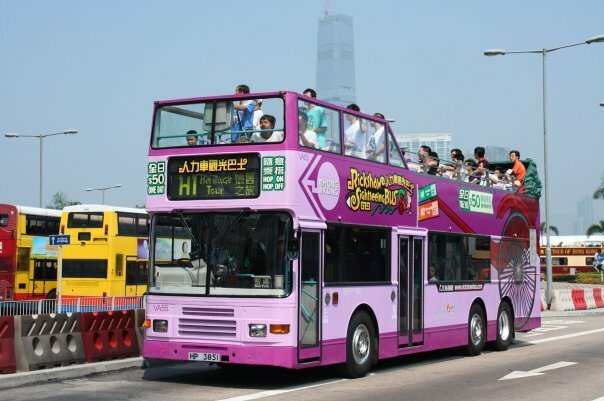 Tour price include air-conditioned sightseeing coach, round trip hotel transfer, guided service, tram ticket to the Victoria Peak, admission ticket to Sky Terrace 428, sampan ride, dim sum lunch at Jumbo kingdom and helicopter ride. Operated for over 125 years, there’s nothing in the world like riding the 373 meters long Peak Tram to visit the Victoria Peak. Many skyscrapers buildings you passed by look like they leaning at a 45° angle! Repluse Bay is located in the southern part of HK Island and is one of the most beautiful beaches in Hong Kong. Since its' establishment in 1976, Jumbo Kingdom have served many world famous celebrities and politicians, including HM Queen Elizabeth II, Tom Cruise, Chow Yun Fat and many more. Now you can enjoy the same dim-sum as those mentioned above with a lunch at Jumbo Kingdom, exclusively arranged for you. This flightseeing tour offers the best way to see the beautiful scenery and sites of Hong Kong. The AS355N twin engine Squirrel helicopter seats up to 5 passengers in superb air-conditioned comfort. The large, clear windows in the helicopter also offer an excellent visibility to enhance the flying experience. 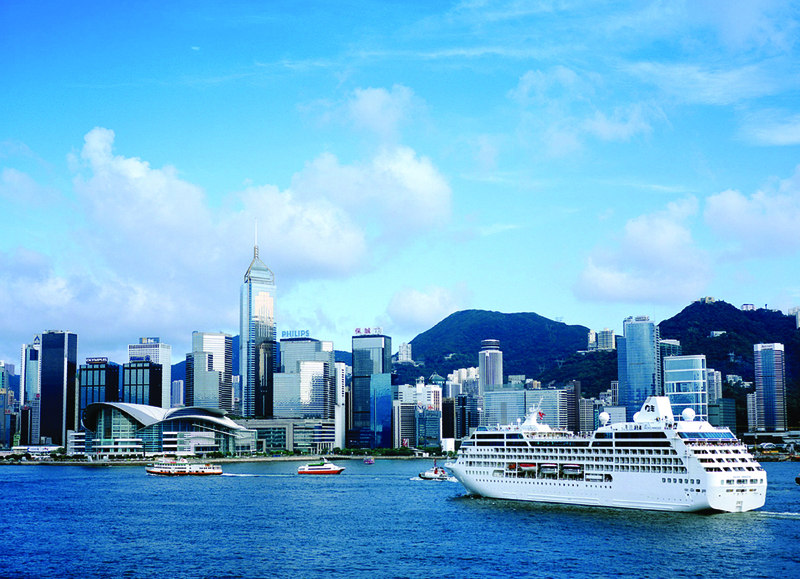 Fasten your seat belts and be ready to experience an awe-inspiring birds eye view of Hong Kong! 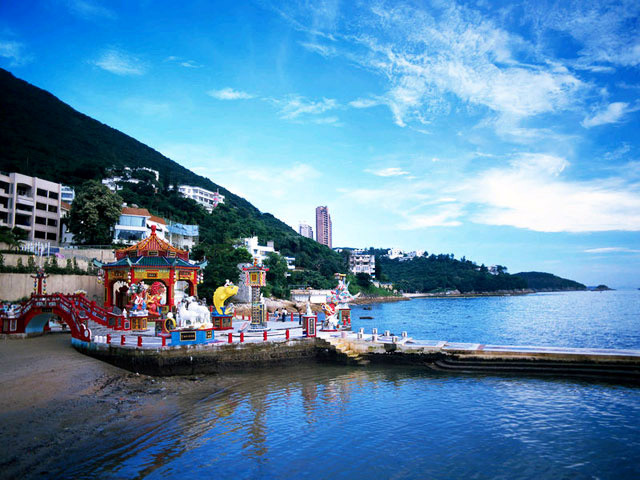 Be amazed and delighted at beautiful scenery of sites of Hong Kong's Southside coastline.